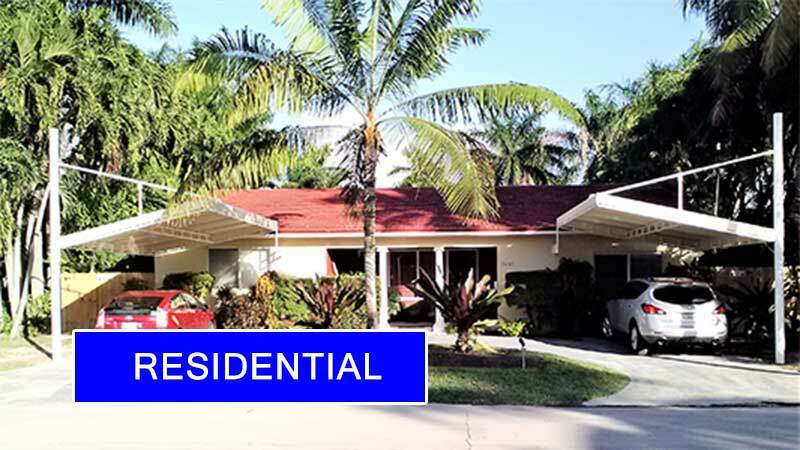 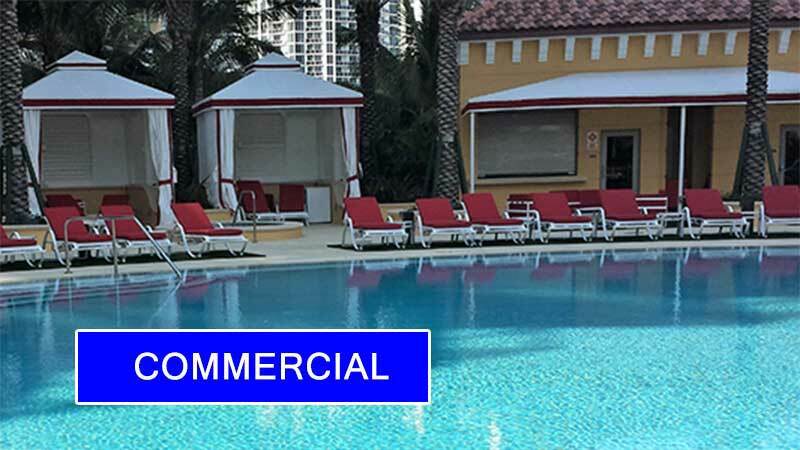 Valrose Awnings is a family owned business, providing high quality awnings and canopies for prestigious homes and businesses in South Florida and the Caribbean since 1982. 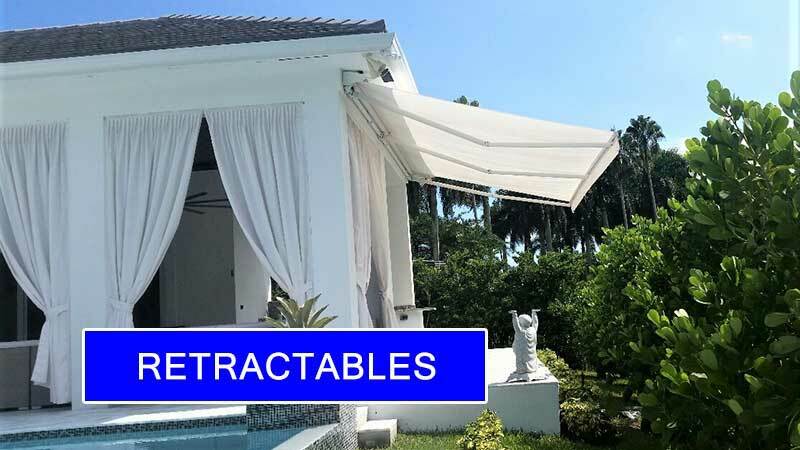 If you are looking for a Modern, Classic or Traditional awning, we can provide you with many different styles and designs to create the setting you are looking for. 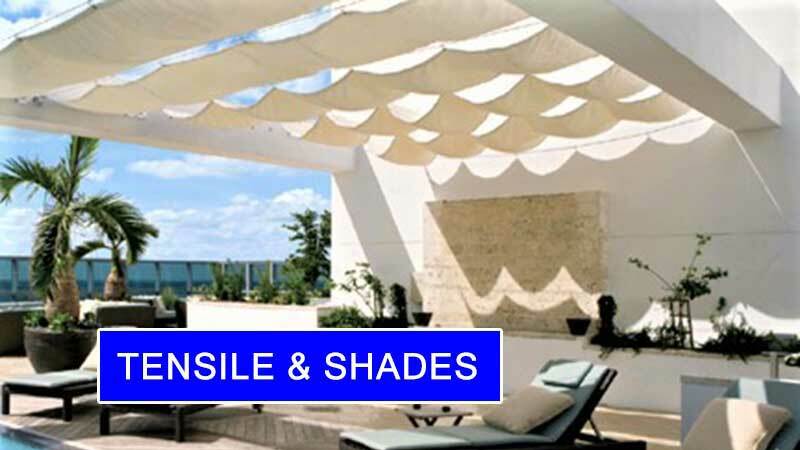 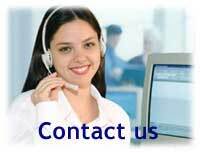 Call us for a Free Estimate and remember..
if it's not Valrose… it's just an awning!